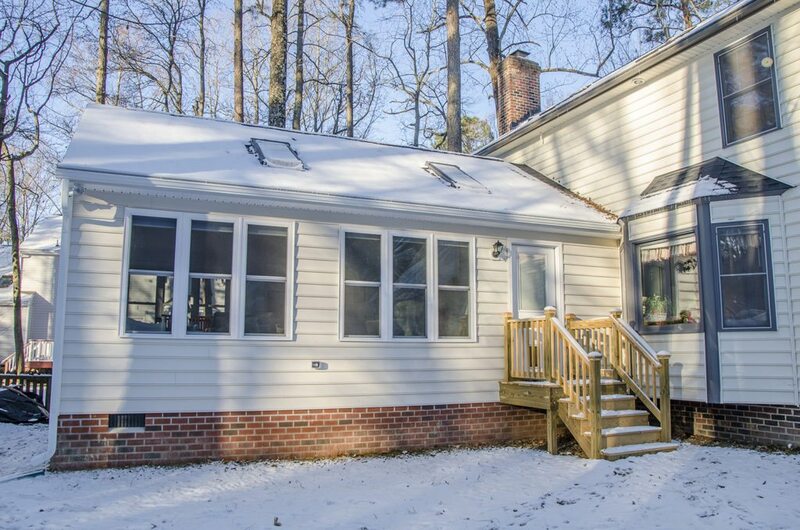 We are proud to show off this home addition! 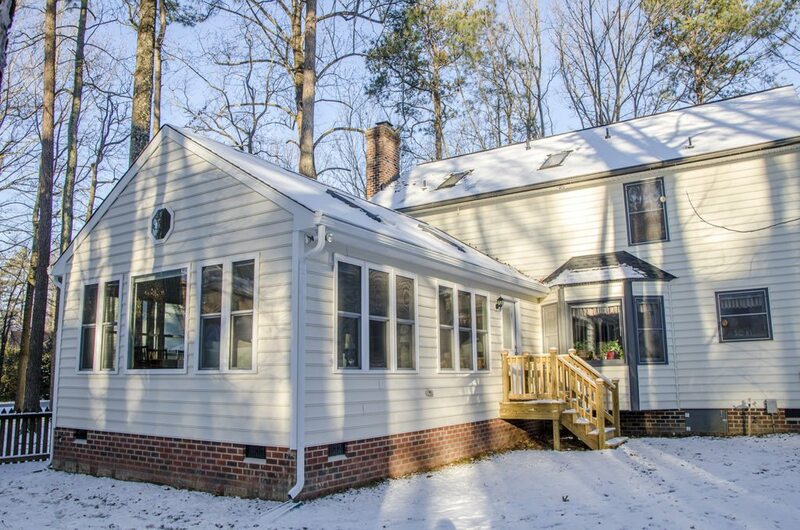 Our team at Balducci Additions and Remodeling recently finished this beautiful sunroom addition in Mechanicsville, Virginia. 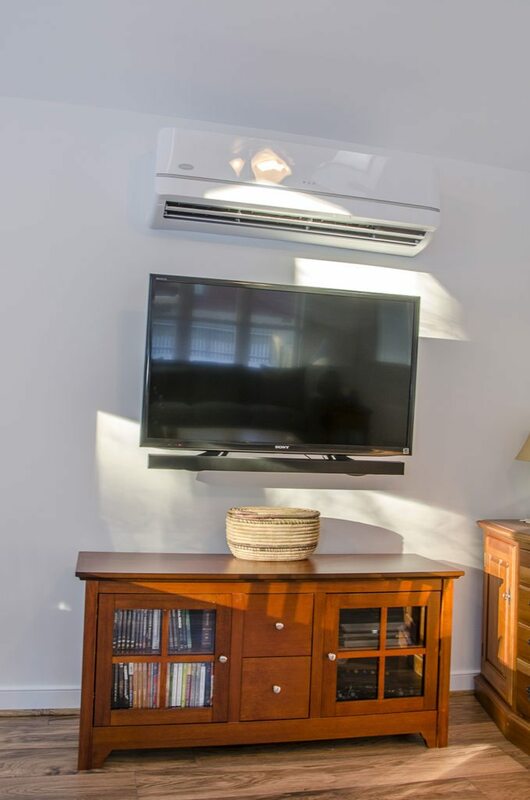 Our clients wanted a multi-functional space that their family could enjoy year-round, as well as for entertaining guests. 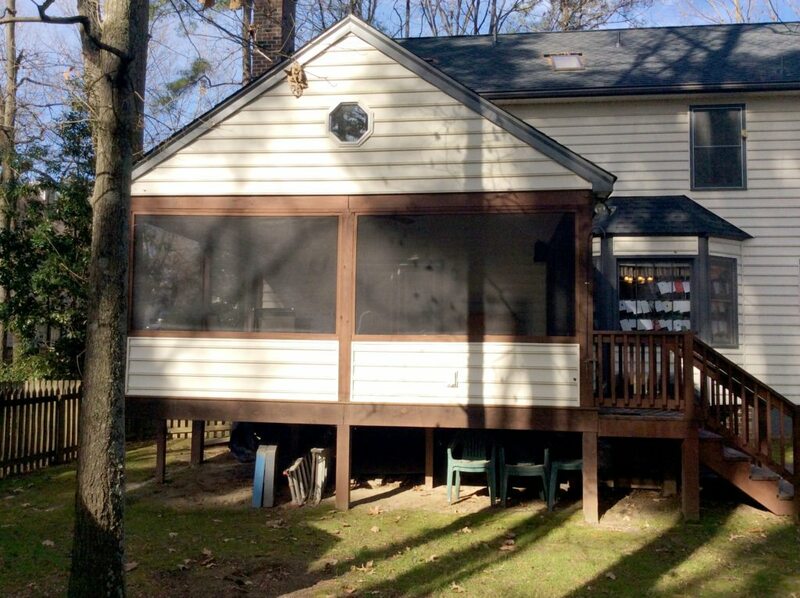 The project included demoing and removing the screened porch. 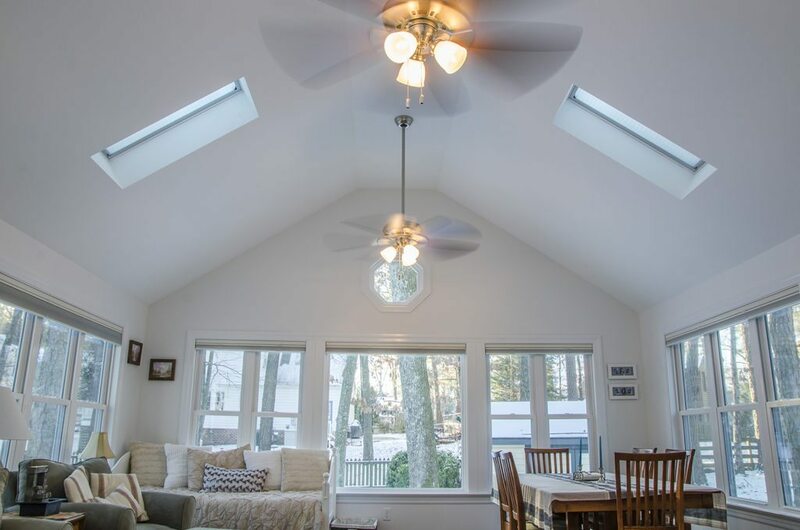 Initially, the clients wanted to keep the existing structure, add on extra square footage, and convert the screened porch into a sunroom. 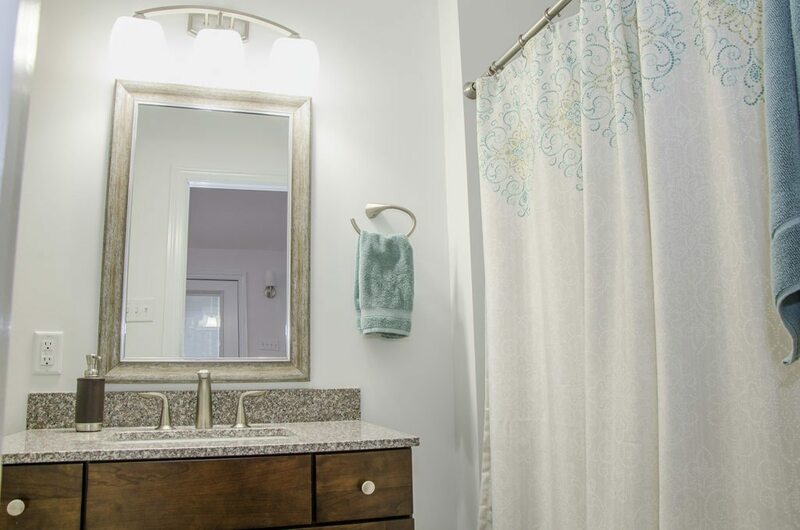 However, the existing structure could not support additional square footage. 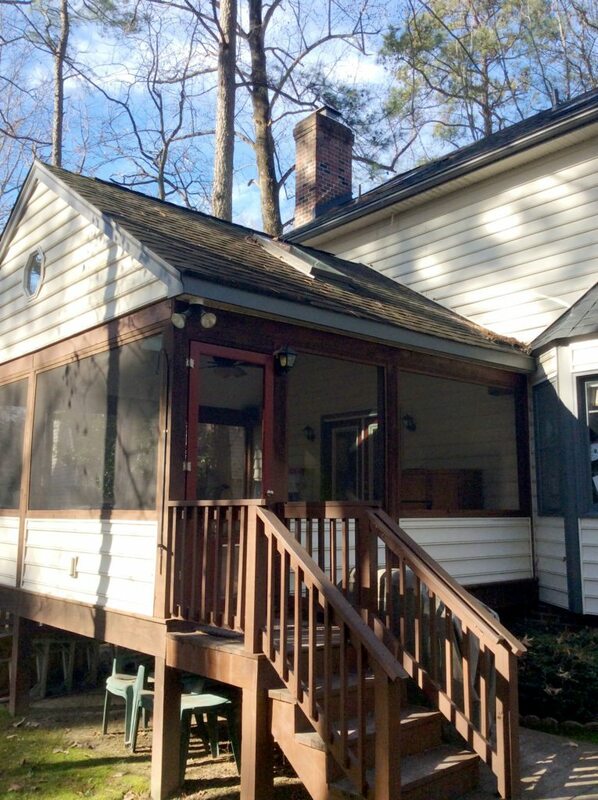 Our team, alongside our clients, made the call to completely remove the screened porch and start from scratch. 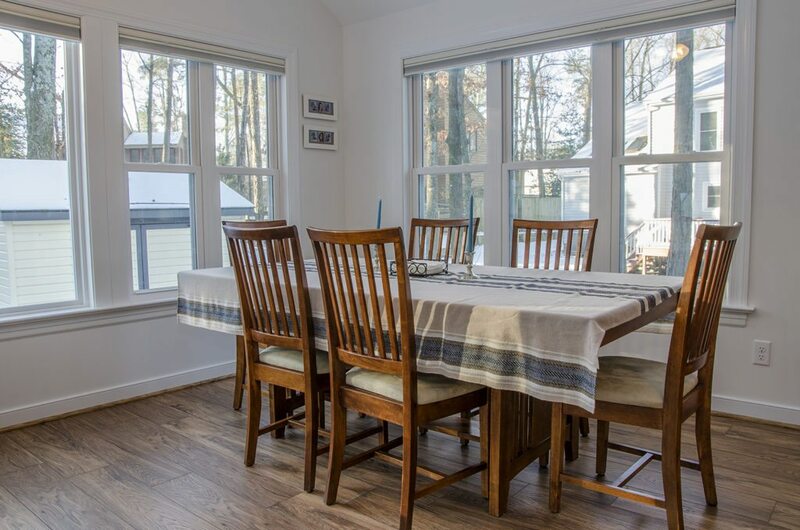 This sunroom addition allows lots of natural lighting; after all, the room features 14 windows! 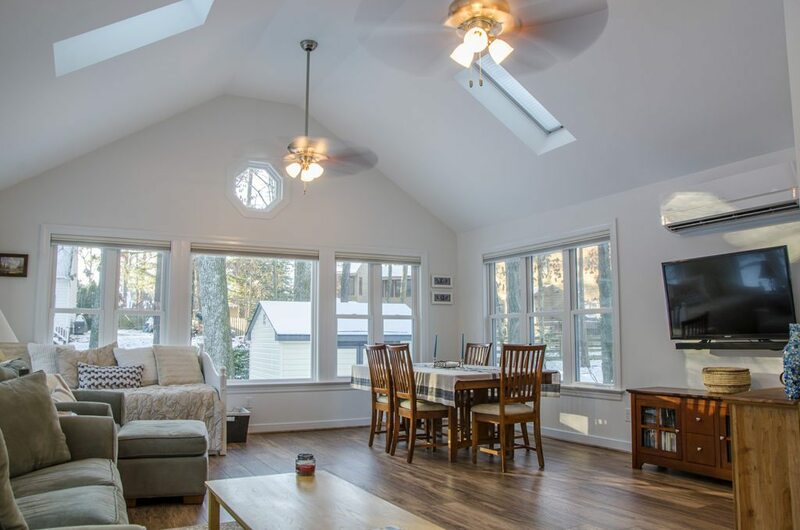 The sunroom addition includes two skylights in the vaulted ceiling, as well as triple single-hung windows to the left and right walls. 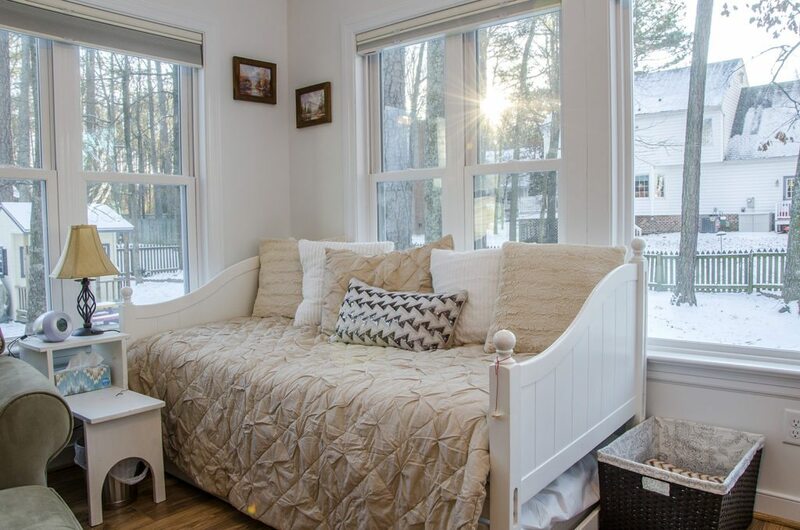 The back wall features a large picture window with a set of double single-hung windows on either side. To keep the wall from looking too bland in comparison to the other windows, we installed a decorative window above. 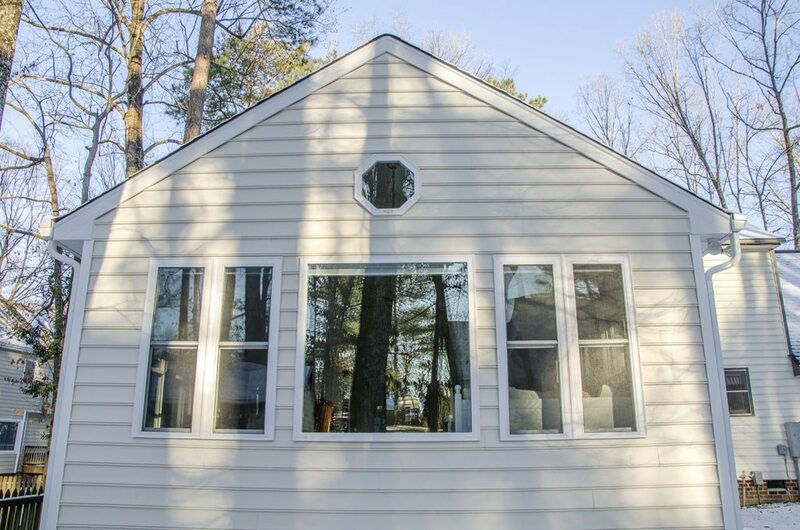 As an added benefit, all of the the single-hung windows can be opened to allow fresh breeze to come in. The new space also includes an informal dining area to the right corner. 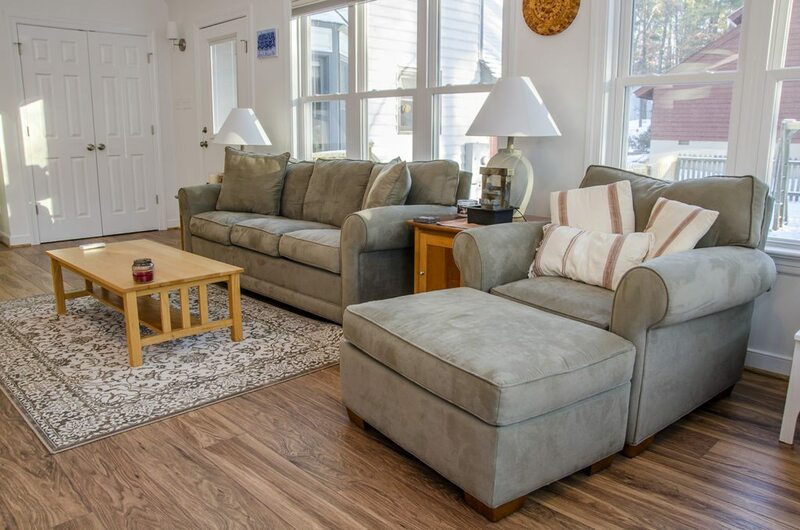 This area is perfect for sharing a meal with family on a nice evening, or for guests to enjoy a private cup of coffee in the morning.